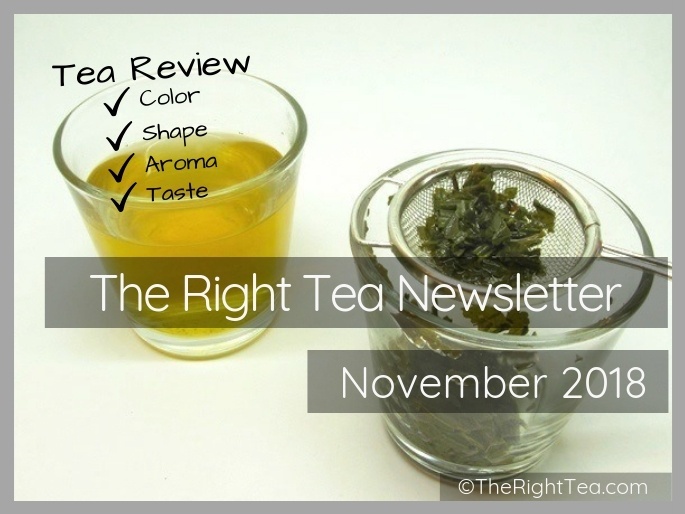 Welcome to the latest issue of The Right Tea Newsletter! November is the month of chestnuts and spicy aromas. The weather has taken a turn for the worse and everything around us seems to invite warm sweaters and a hot cup of tea. So in this issue I invite you to join me for a cup of one of my favorite teas. This is my go-to tea when I have a cold or simply when I want to feel warm and cozy. It never fails! As the weather begins to cool down we naturally search for teas that provide heat. There are the typical black tea blends with spices like cinnamon and cloves, but if you are not a big fan of black teas, there are also some great green teas fitting for the season. 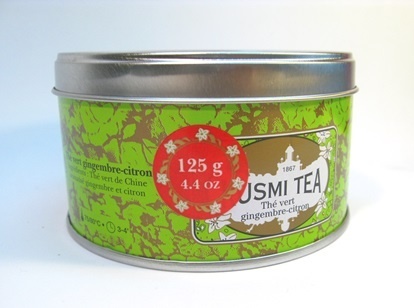 One of my favorites is the Green lemon ginger tea from Kusmi Tea. First let’s take a look at the brand. The history of Kusmi goes back to the 19th century when Pavel Mikhailovich Kousmichoff from a peasant family went to work for a tea merchant in Saint Petersburg at the age of 14. He was so good at his job that the tea merchant gave him a small tea house as a wedding gift when Pavel married in 1867. Little did he know that young Pavel would build it into a world-known tea brand, famous for its tea blends. In 1917 Kousmichoff was forced to leave Russia as the Russian Revolution broke out. This is how the Kusmi Tea House was first established in Paris where it still has its most important shops. Today Kusmi teas are available around the world in tea or gourmet food shops near you and there is always the possibility of ordering online. Ginger lemon green tea from Kusmi is a great tea blend for any time of the year, but because the ginger provides such a nice sensation of heat, I really enjoy it in the cooler months. 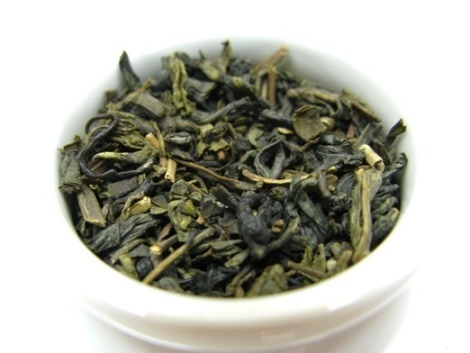 This blend is made up of Chinese green tea aromatized with ginger and lemon. Color: grey-green leaves (much like the color of olive leaves). The color is pretty much uniform, you just get lighter tones coming from the presence of leaf stems. Shape and size: the leaves are mostly tightly twisted. There are leaves of varying sizes, sometimes just bits of broken leaf, with very few buds. Aroma: as soon as you open the tin, you can feel a mixture of the strong ginger aroma with the zestiness of the lemon. It is a very fragrant tea. Color: leaves become a bright, more vibrant olive green. The color is more uniform in the infused leaves, with less variation in the green tones, only the stems are brighter. 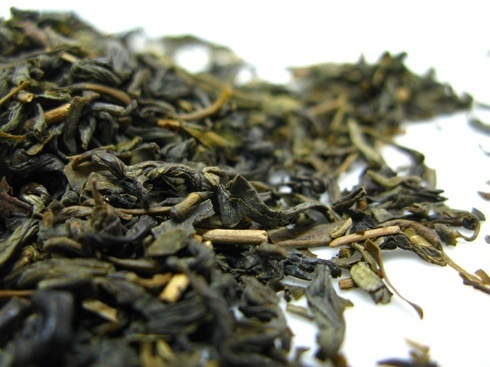 Shape and size: the leaves open up to reveal that there are large and small bits of broken leaf in this tea. Very few leaves retain the original twist. Aroma: the infused leaves seem to release more of the lemon zest notes mixed in with the strong ginger aromas than in the dry leaf. Underneath you can just make out a slight organic spinach aroma typical of green teas. What I love about these tea tins is that you will find the brewing instructions below the description of the tea. 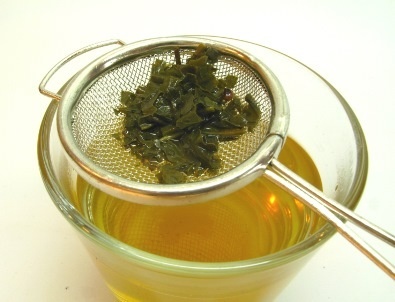 In this particular case, you should brew you tea for 3-4 minutes with water at 75ºC-80ºC (167ºF – 176ºF). Color: the brewed tea has a vibrant yellow color, like diluted honey. When you brew a milder version of this tea, you get some yellow-green tones in the tea. 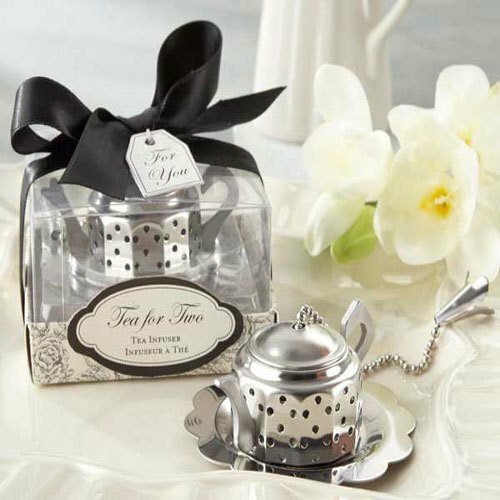 Aroma: the zest of the lemon is even more evident when the tea is infused. And you can feel the warmth and spiciness of the ginger as well. Taste: when you drink this tea you get a layered drink, first the sweet and zest of the lemon; then you get the warmth and spiciness of the tea particularly on your tongue and, finally, the slight bitterness of the green tea. As it cools, the first sweet lemony notes seem to last longer in the mouth and then disappear as the ginger becomes more present. There is a warm and spicy aftertaste in your mouth that is great in a tea for the autumn months. 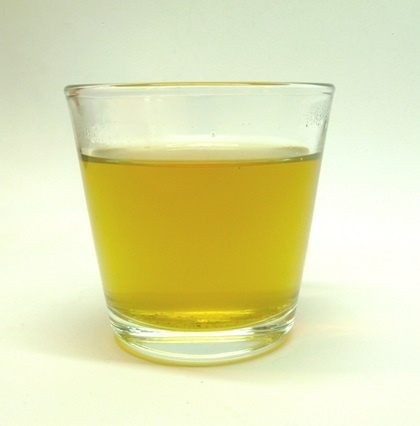 You can drink this tea plain, because it is a green tea it requires no milk. As for sweetener, it is just fine without any sugar. If you do need to add a touch of sweetness I would recommend honey, it blends perfectly with the ginger and lemon and it is very comforting (particularly when you have a cold). Interestingly enough, Kusmi also suggests that you brew this tea as an iced tea in the summer. I have never tried this, but I’ll make a note of it to try as soon as the temperatures go up. 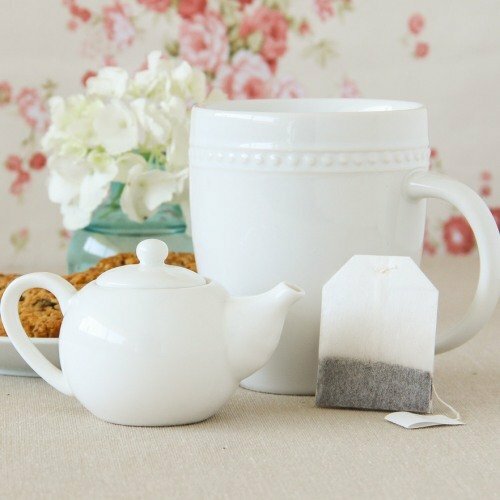 Apart from the fact that loose leaf tea tends to brew better than a tea bag, you get control over exactly how much tea you use for your cup of tea. When you compare the tea bags with the tea tins, the 125g (4.4oz) tins may be more expensive but you get a lot more tea for just a little more money. This just makes the pack of 20 tea bags not seem worth it. Kusmi is not a cheap brand, but their teas are wonderful and worth the investment. The brand has tins in several sizes: the regular 125g (4.4oz) and 250g (8.8oz) tins, and smaller 20-25g tins in the sampler collections. Spicy Chocolate – this is one of the first Kusmi teas I ever tried and it is really nice. This is a Chinese black tea scented with chocolate and spices. You feel the irresistible chocolatey aroma as soon as you open the tin. Kashmir Chai – this is a true autumn blend made with black tea, cinnamon, ginger, cloves, cardamom and other spices. A sure way to warm you on a rainy and cold afternoon. Try any of these teas and choose which you like best! If you wish to learn more about the benefits of drinking a ginger infusion, visit our ginger tea page! Do you have a go-to tea in the autumn and winter months? Stay warm and cozy with tea! More articles about tea are coming, so keep on the lookout for the December issue of our newsletter. While you wait, look around our website and learn more about tea and its health benefits.